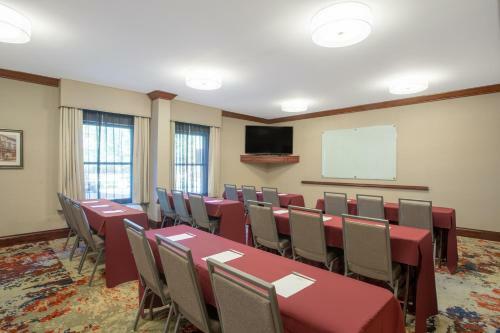 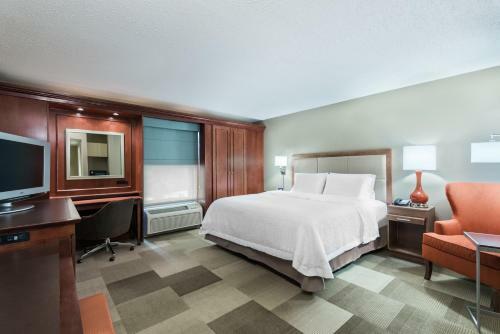 Only a short drive from some of the area's main historical attractions and popular sites, this Marlborough hotel features numerous free amenities along with friendly service and comfortable rooms. 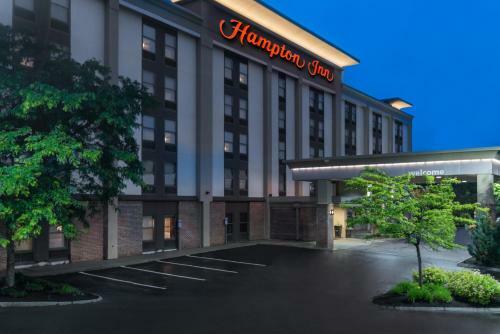 The Hampton Inn Boston/Marlborough is located close to the historic Framingham State University. 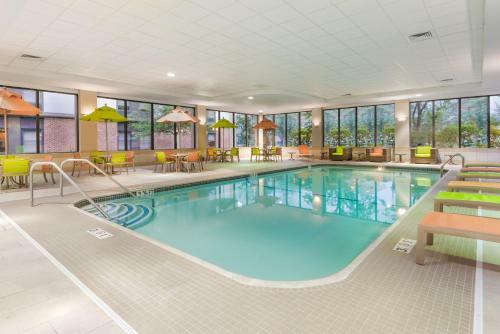 Many famous Revolutionary War sites, including Paul Revere's path, are nearby. 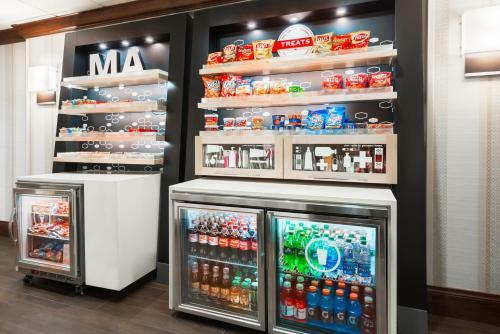 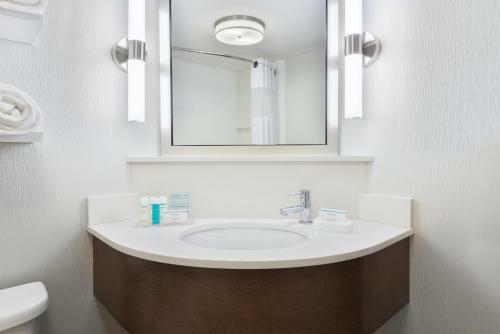 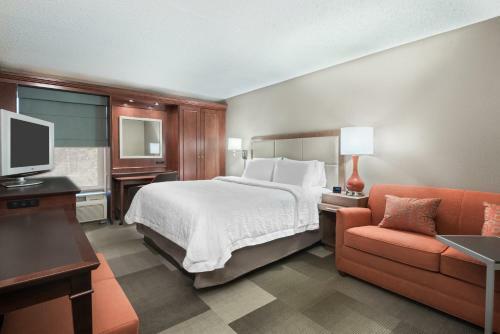 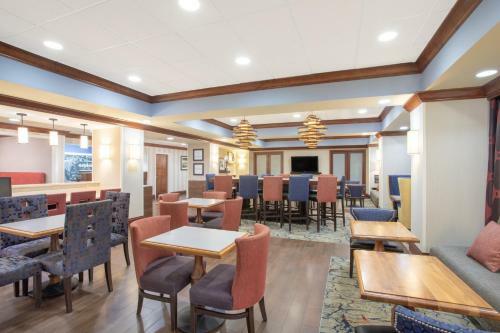 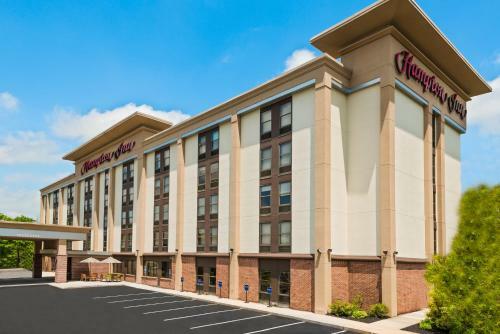 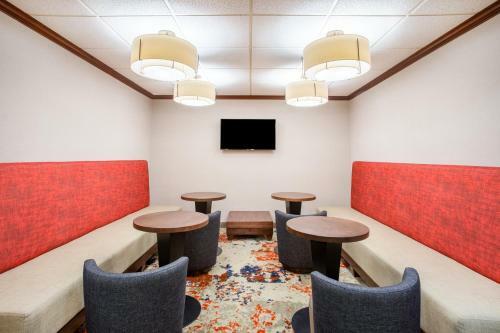 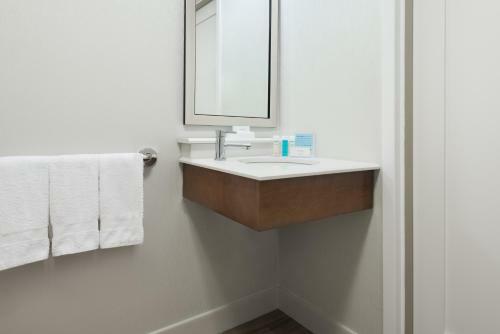 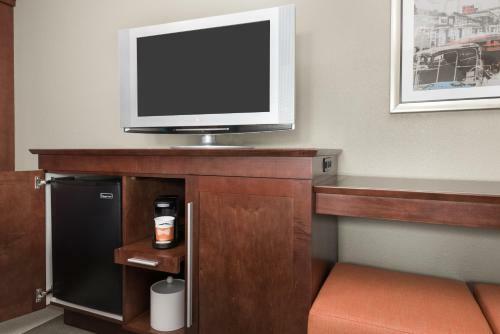 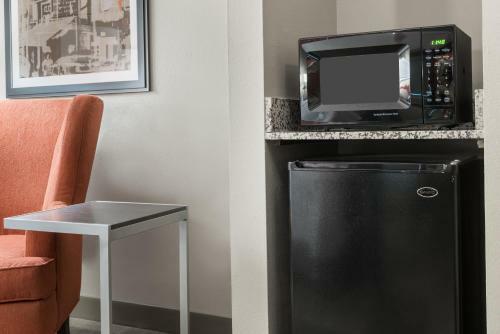 With a free hot breakfast, free high-speed internet access and free fresh-baked cookies upon arrival, every stay at the Marlborough Hampton Inn is sure to be pleasant. 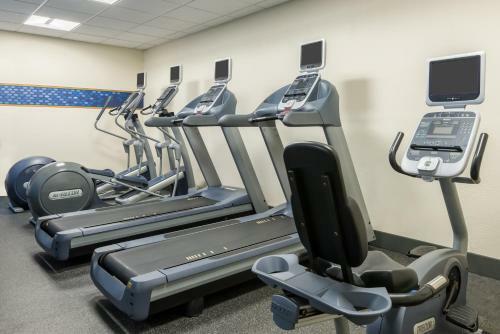 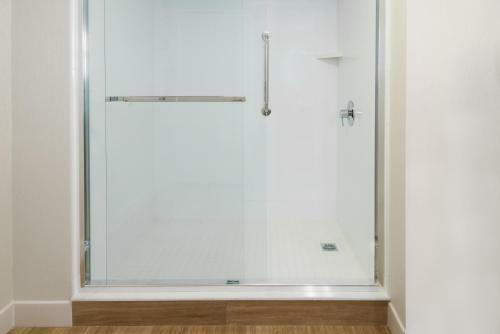 Guests can also take advantage of the state-of-the-art fitness center or spacious swimming pool. 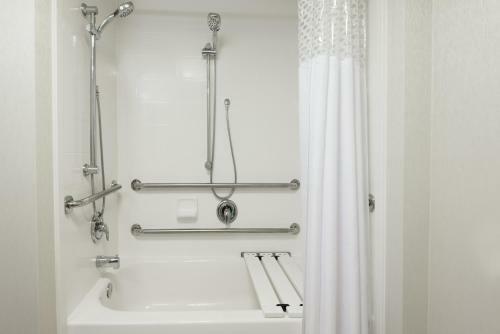 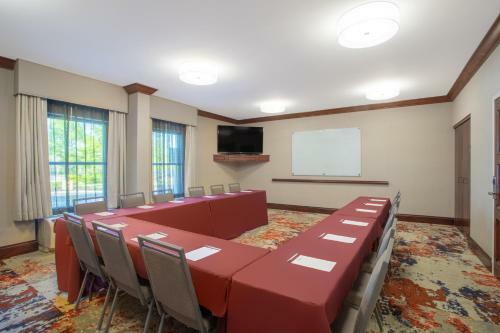 the hotel Hampton Inn Boston / Marlborough so we can give you detailed rates for the rooms in the desired period.